The Victorian State Government has set the date for Australia’s leading mining business event which will be held at the Melbourne Convention and Exhibition Centre from 30 October to 2 November. 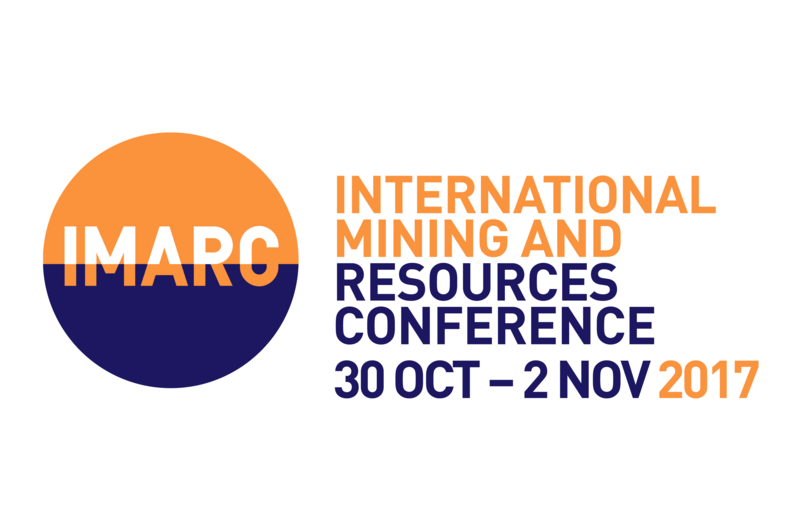 In announcing the 2017 International Mining and Resources Conference (IMARC), Victoria Industry and Employment Minister Wade Noonan said IMARC 2017 would connect local businesses with global mining leaders and drive new trade and investment deals to create Victorian jobs. “By connecting local Victorian companies with the global leaders of the mining industry – we’re driving new investment opportunities and creating jobs,” the Minister stated, adding that the conference was expected to highlight growth in key sectors including education and training, research, digital technology and professional services. He said IMARC 2017 was expected to attract more than 3,000 delegates, topping last year’s attendance of more than 2,500 delegates from 58 countries, including 20 international mining ministers. “IMARC is the perfect setting to connect the best and brightest of this sector, and Melbourne is undoubtedly the perfect host,” Mr Noonan continued. The Victorian mining sector is worth more than $13 billion annually, employing more than 120,000 people. The state is home to the HQs of BHP, MMG, Oceanagold, Newcrest Mining, Alumina, St Barbara, and Orica as well as Rio Tinto’s Asia-Pacific regional headquarters.